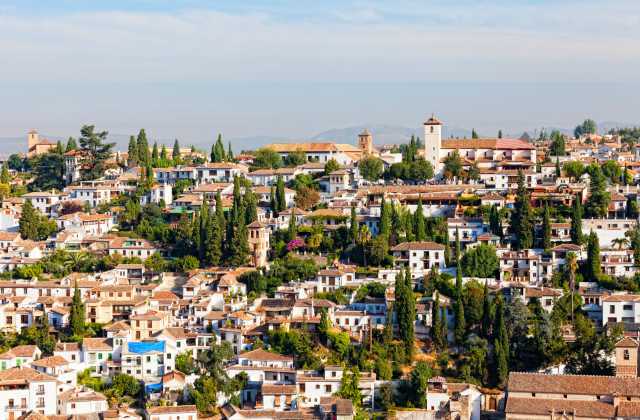 The Neighbourhoods of Andalucia offer you the essence of each destination. The best way to know the culture and idiosyncrasy of a city is to learn about its neighbourhoods. 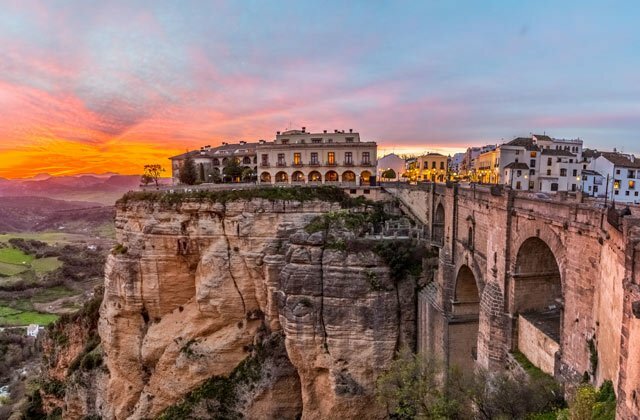 Thus, we are going to show you on this tour, which could include many more because Andalucia has plenty of picturesque neighbourhoods, some of which are located next to the ocean, others inland; some of them have narrow streets, while others have houses featuring flower-decorated balconies, etc., each of them with its unique charm. Do not hesitate on visiting these settlements and enjoying your trip in a personal and special way. Would you like to join us in this trip through the Andalucian towns? 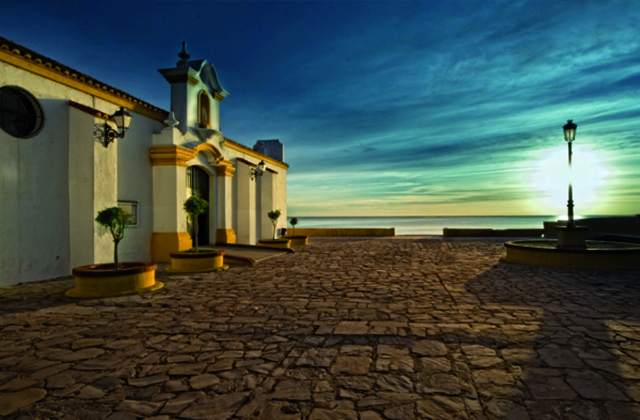 The city of Cádiz reflects a maritime atmosphere that holds the main essence of typical fishing spots. If you are visiting the capital of this province, you should experience first-hand the charm of La Viña. Its streets are filled with joy, and its eighteenth-century buildings and beautiful squares and churches make it unique. The largest party in Cádiz starts here every year: Carnival. This neighbourhood begins in La Palma Street and ends at the Playa de la Caleta. It is a place of pilgrimage for all those looking for the best seafood and fried fish in town. Many traditional national folklore songs compare it to Havana in Cuba as it has a Caribbean vibe in every corner. Mijas is one of the prettiest villages in the province of Malaga characterised, mainly, by its narrow streets with white houses between which pass donkey taxis. It is in the district of Santana in this city in the Costa del Sol where you can find the essence of the people. Plant pots line the facades of buildings and all the neighbours know each other and live together as one big family. Here you can enjoy the purest essence of Andalucia and sit back with a drink and tapas in one of the traditional establishments. It is a luxury which you will never forget. 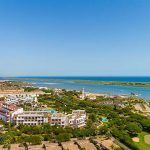 The neighbourhood Artola Dunes in Marbella is one of the most beautiful in the Costa del Sol It is located next to a dune landscape that bears the same name. These dunes are a small example of what this part of the Andalucian Mediterranean coast once was. Marbella is a city that offers a wide range of different landscapes and it is here where you can spot the Mediterranean Sea from the mobile fossil dunes which form a unique natural area. 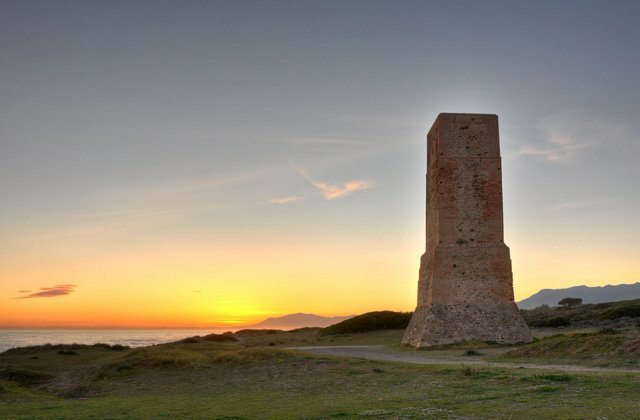 The dunes are home to a reminder of Roman military defence and architecture, the Torre Ladrones, declared to be of Cultural Interest. Furthermore, in its vicinity are the Port of Cabopino and the nudist beach of the same name. 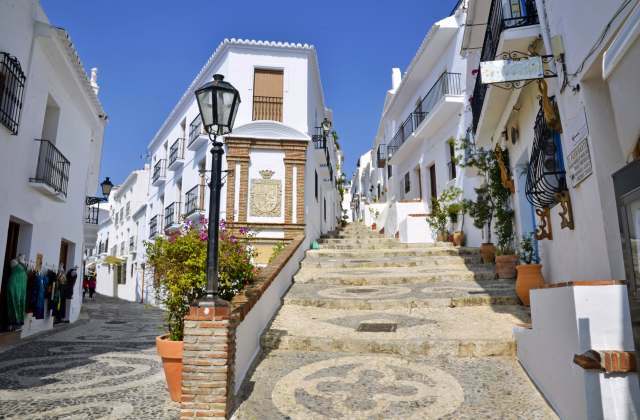 Frigiliana is one of the most charming towns in southern Spain. It is the cradle of three cultures: Phoenician, Roman and Arab, and it keeps the charm of Andalucia’s historical roots. It is in the Moorish quarter where we can still find the feeling left behind from Al Ándalus. 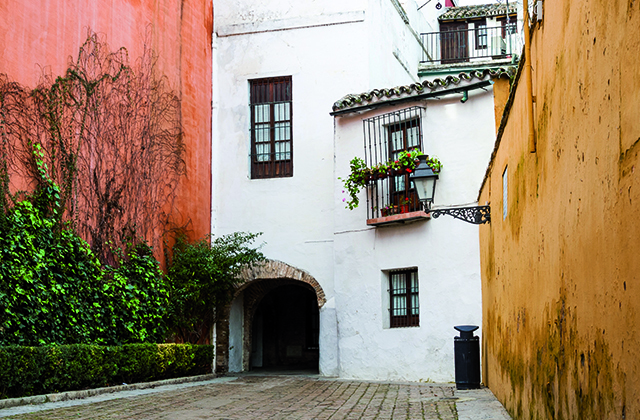 Cobbled narrow streets lined with white houses covered with vegetation are the main picture of this corner of Malaga. The houses are situated on a hillside and so there are a lot of stairs joining places to each other. If you want to experience a peculiar neighbourhood, come to Frigiliana and feel the Arabic essence which still remains in its architecture. This Granada neighbourhood is considered a World Heritage Site. Its narrow streets hint at its Moorish roots and the cármenes (typical houses of the area) retain the essence of Arab architecture. The gardens are another Moorish legacy of the Albaicin where the Mirador de San Nicolas offers the best views of the Alhambra. This is an unmissable experience if you visit southern Spain, where you can also enjoy a drink to the sound of the classical street guitarists who come together every evening to delight tourists with the liveliest flamenco. 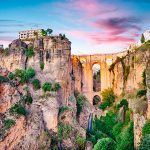 Ronda is a city that blends tradition with the spectacular landscape known as the Tagus, a huge gorge on which the city sits. If you visit this area, don’t hesitate to come to the neighbourhood of San Francisco, whose name comes from the old Franciscan convent from which only the Gothic-Mudéjar church remains. Passing the Cuesta de las Imágenes is this neighbourhood, from which the Almocábar door and the Arabic wall surrounding Ronda can be observed and which reaches the bridge at the foot of which stand the Arab Baths, one of the best preserved in Spain. It is a pleasure to experience in person the most traditional Andalucian culture and, in turn, enjoy the beautiful views offered by the city. In the east of Malaga is one of the most traditional neighbourhoods, El Palo. With its sailing origins, here you can enjoy one of the best fried fish in the province. Small wooden boats adorn the beach and this town converses its essence as it was isolated for decades from the urban development that started in the centre of Malaga. Here you will find one of the most emblematic places of the province, the Baños del Carmen, where, at the feet of the Mediterranean, you can have a drink while you watch the sunset from the city of Malaga in the distance. 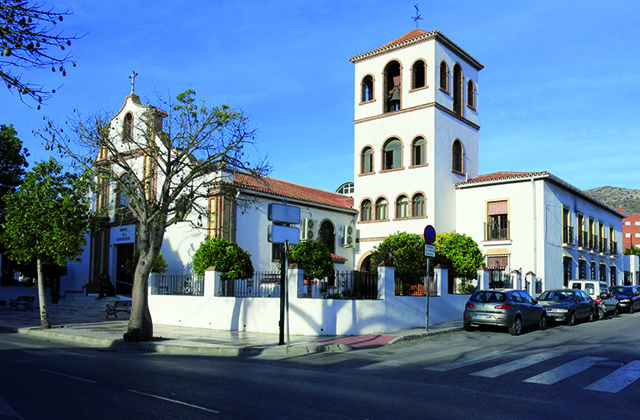 Marbella has an elevated neighbourhood also called San Francisco, as there used to be an old Franciscan convent there. 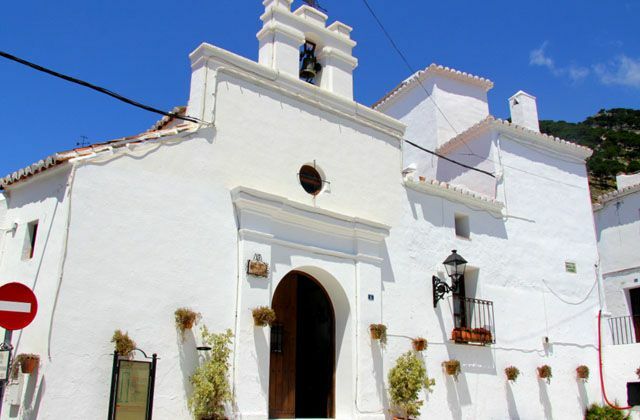 La Ermita del Santo Cristo de la Vera Cruz is the most representative symbol of this place and is unmissable if you decide to visit this Marbella neighbourhood. This is one of the oldest areas of a city steeped in history that has witnessed centuries of the Reconquista and centuries after the War of Independence. 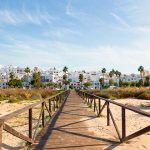 Marbella has beautiful places to visit and to learn about their neighbourhoods is to know the history of its people and cuisine, based mainly on fish. 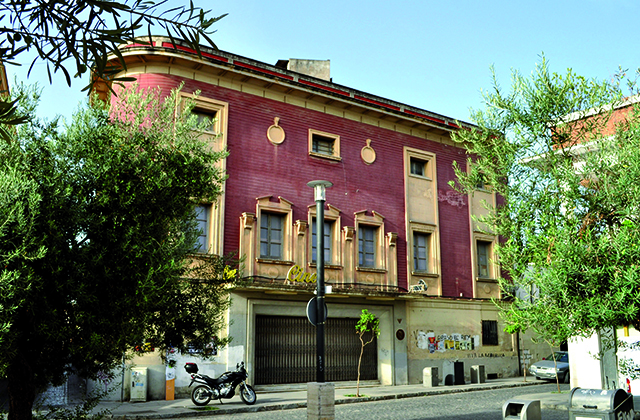 The neighbourhood Reina Victoria is a group of houses located in the city of Huelva built in 1916. Located near the centre on a small hill called Cerro de San Cristóbal, there is a group of houses which the construction company named after Queen Victoria of the United Kingdom. Although its style is traditionally summarised as English, it is mixed with Andalucian and colonial architecture resulting in a mixture reminiscent of German, Austrian and Dutch constructions. 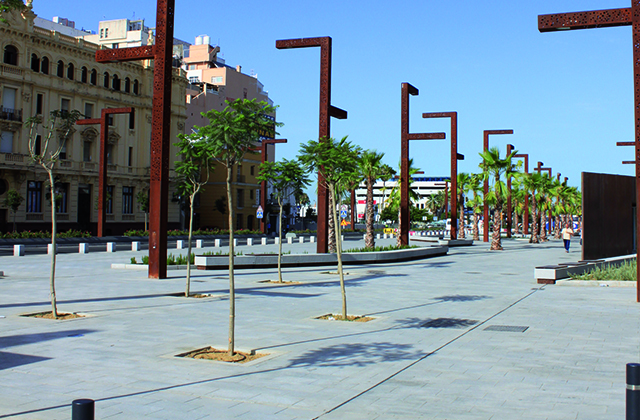 This unique area in Huelva is considered of Cultural Interest and represents a different view of the city. El Mentidero is one of the most typical neighbourhoods in the city, with beautiful squares and gardens, ideal for relaxing walks. The centre is the Plaza del Mentidero, ideal for walks in the evening or enjoying one of the terraces. 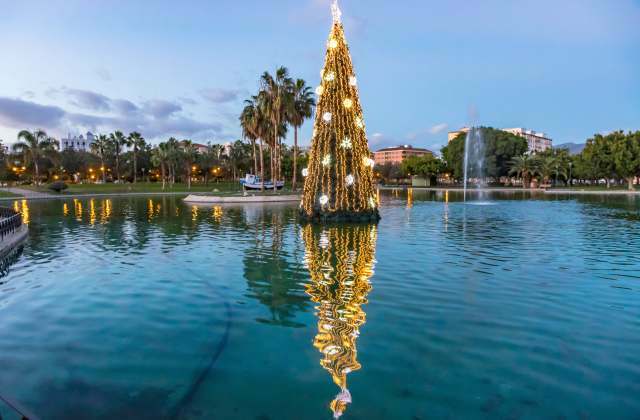 Very close to the square and as a kind of terrace over the sea, you will find the magnificent Genoese Park with numerous species of flora from different parts of the world. Pay attention to the curious ways that the trees are pruned. 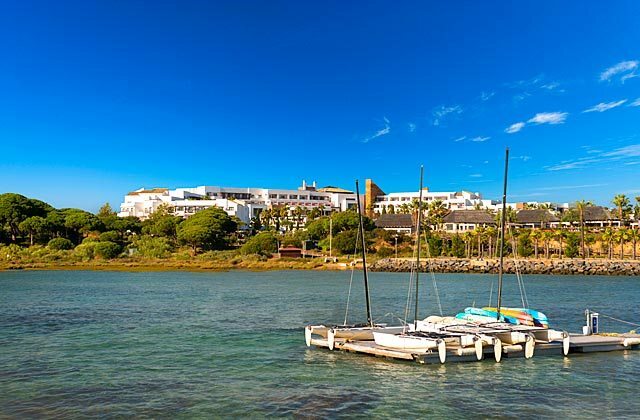 If you are travelling with your children, this neighbourhood is strongly recommended because it offers a play area for them, as well as a waterfall that you can climb to enjoy a beautiful view of the Bay. This is one of the most autochthonous neighbourhoods of the Andalucian capital. 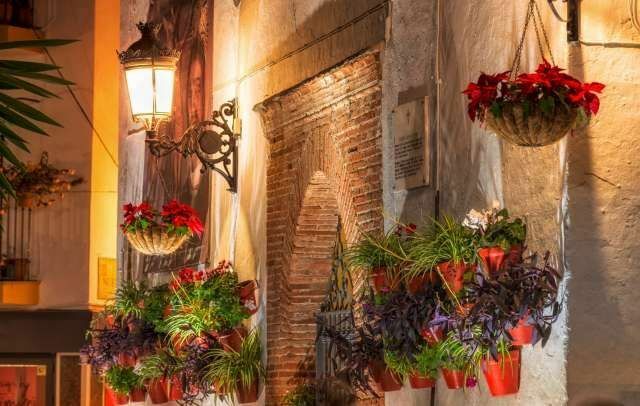 Visit this location if you want to feel the essence of the most authentic Seville with its curvy streets and its yards full of flowers. One of the most characteristic elements of this neighbourhood is its Jewish identity, given that Seville, during the reign of Ferdinand III, became the second most important Jewish community in Spain, a fact that transformed the beautiful neighbourhood of Santa Cruz. This neighbourhood is located at the shore of one of Malaga’s finest beaches, Playa de la Carihuela. This neighbourhood comes from fishing origins, as many other coastal neighbourhoods in Malaga. If you visit it, do not miss the opportunity to walk along its promenade and enjoy the view of the beautiful Iglesia de Nuestra Señora del Carmen church or the Memorial to the Fisherman in the Plaza de El Remo square. 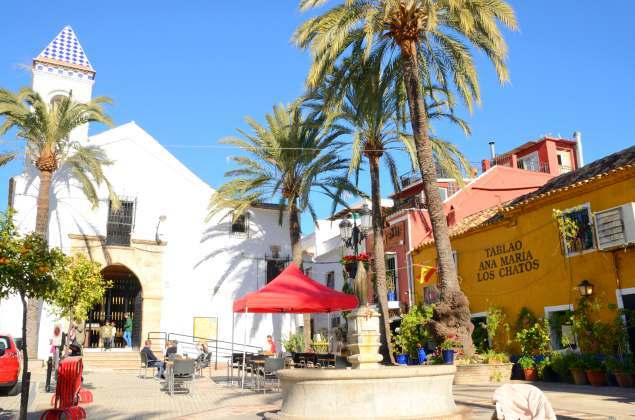 This is one of the most characteristic neighbourhoods of Torremolinos, because it still maintains the traditional environment of an old Andalucian town. In El Calvario, you will find whitewashed houses decorated with lots of flowers. This neighbourhood was formerly known as Cantó, but according to the tradition of the authorities, after the Civil War it was renamed to El Calvario; because it is located in a high area. 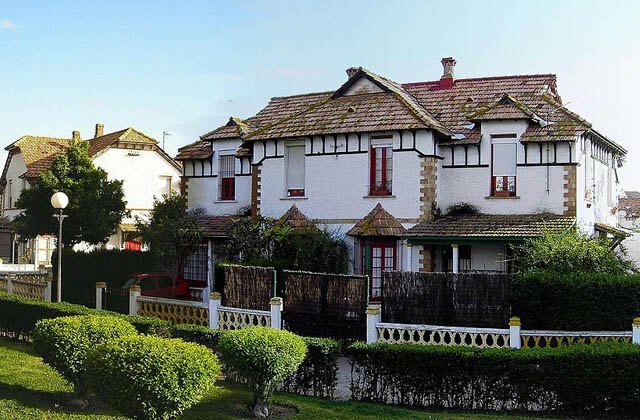 Villa Vieja is one of the neighbourhood that divide Algeciras and also one of the oldest ones; given that it appeared for the first time during the city occupation in the eighteenth century. It is located in a plateau to the south of the Río de la Miel River. 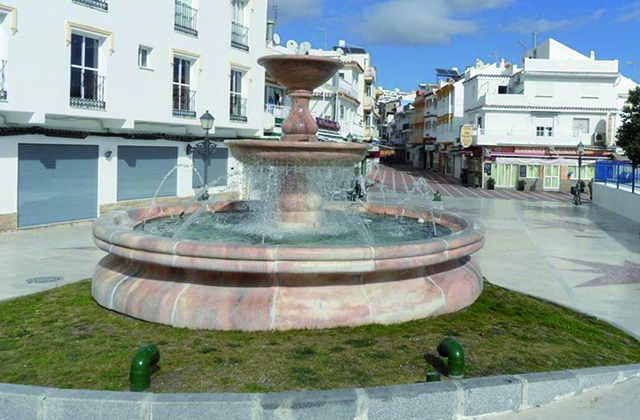 It is bordered by the Paseo del Río de la Miel to the North, Calle Aníbal Street to the West and Paseo de la Conferencia to the East and South. One of the sights that must be visited is the Roman Fish Salting Factory; because it is one of the most impressive open-air factories of this kind in the Iberian Peninsula. 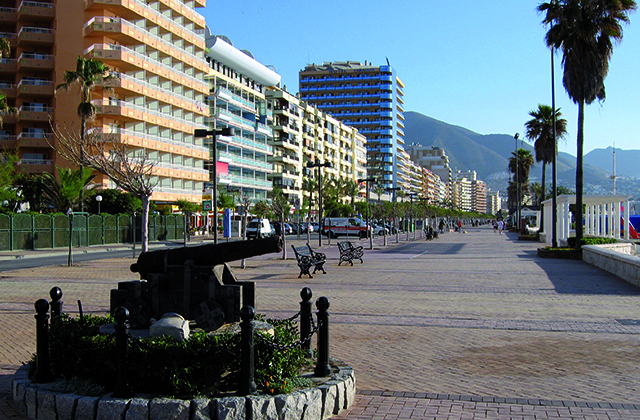 La Atunara is located in La Línea de la Concepción, exactly to the North of Playa de Levante beach; next to the seaport. Although this neighbourhood is mainly known for its fishing activity, it has a strong belonging identity within the population of La Linea; this identity predates the city itself, and as such, there are references to this place dated 640 years before than the foundation of the city. As previously said, the fishing activity is characteristic of this neighbourhood. Fly fish are caught and sold during the summer; it is a delicacy that has been made since prepared in the same traditional way since Roman times. Another characteristic and fun fact about this neighbourhood is the location of its church; which is nothing more than an old fish-salting factory turned into a place of worship, which was inaugurated with Our Lady of Mount Carmel, which had been previously moved from a chapel located in Estación de Salvamento. The Neighbourhood of Huelin is the worker’s neighbourhood of Malaga par excellence, it is the first one specifically designed and built for the city’s workers. In addition, it is where the first industrial chimneys of Malaga were erected back in the nineteenth century. In this neighbourhood, there are important sights like the Russian Museum of Saint Petersburg; which is the first headquarters of the Russian State Museum in Western Europe. Also, this museum hosts conferences, cultural workshops, workshops for children, plays, music concerts, movies, and events. In addition, we could also highlight Parque de Huelin among the sights to visit. It is a green space with more than 700 trees and an area of 32.000 m². Los Boliches is an old fisherman neighbourhood that was originally separated from Fuengirola, but that is now completely integrated to the city due to the latter’s urban growth. This neighbourhood has important sights like the Memorial to the Peseta, which was the first sculpture in the whole of Spain dedicated to its former currency, or the Roman Monument, located next to Plaza San Rafael square in the promenade. 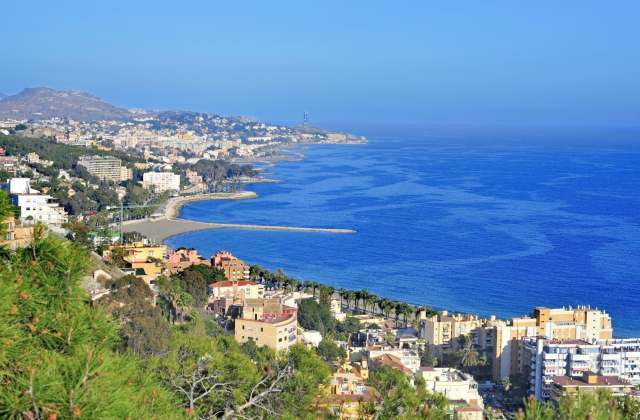 Although, there are plenty of things to see in this part of Fuengirola, it is important to say that if you are visiting, you must go to the beach; it is a fascinating experience for the senses. Sacromonte is an idyllic and picturesque place located over the Valparaíso hill, one of the hills of Granada. 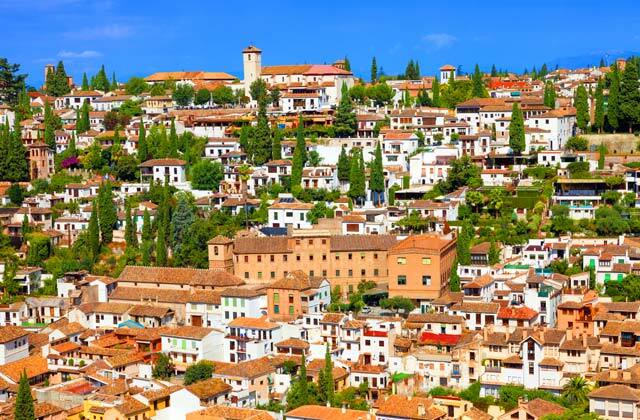 This is a traditional gypsy neighbourhood of Granada. It is characterized by its multiple whitewashed caves, its flamenco establishments and the famous “zambras”. The main monument of Sacromonte is its abbey, built by Archbishop Don Pedro de Castro in the seventeenth century, where many religious relics were found as well as testimonies of the first Christians of Granada. Sacromonte is also home to the schools of Ave María, which were established in the beginning of the twentieth century to teach gypsy children and the pedagogical innovations of which are still current. The neighbourhood of San Pedro, also called La Albarizuela, is an outer suburb neighbourhood located in Jerez de la Frontera. It is named after its main church, Saint Peter’s Church; although, the entire neighbourhood is also known by the name of the headline of this section, La Albarizuela. If we focus on historical data, this neighbourhood actually comprehends 3 different ones: La Albarizuela, San Pedro and Las Atarazanas. La Malagueta was always a famous neighbourhood but nowadays it is even more famous for being a place where fashion and art come together; for example, this is the place where the Museum of Pompidou is located. 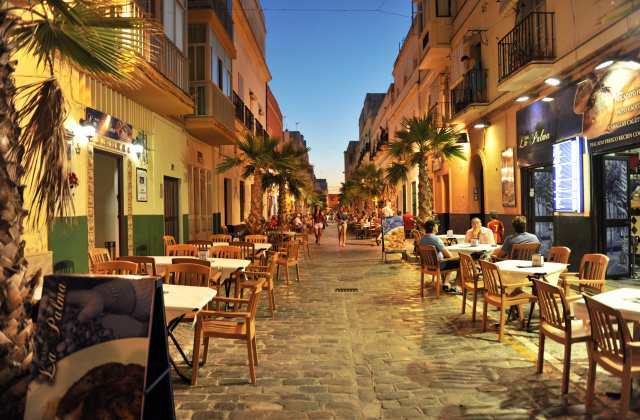 This neighbourhood’s area goes from the surroundings of the Picasso Museum to La Farola. 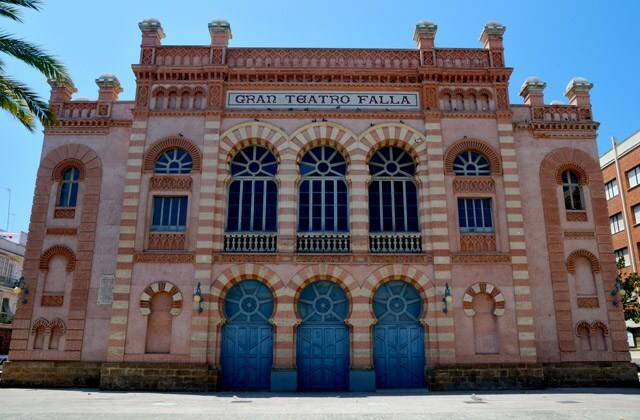 The most emblematic sights of the area are the old “Bodega El Pimpi,” where you could enjoy a good glass of Malaga wine, and the remodelled Roman Theatre. 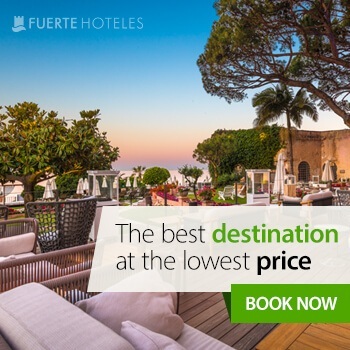 If you’re thinking of Andalucia as a destination for your summer vacation, we recommend Fuerte Hoteles. These units feature excellent service, are market leaders in quality on Tripadvisor and are backed by over 50 years’ of experience. They are the best choice for your holidays. 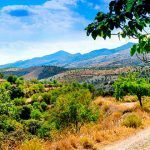 Marbella, Conil, Grazalema, El Rompido, Estepona and Torrox are some of the sites where you can find these great places to stay and are an ideal reference point for you to discover the most unique neighbourhoods in Andalucia.